South America, “Robinson Crusoe” Island, West Indies. Impressions of a Tour. 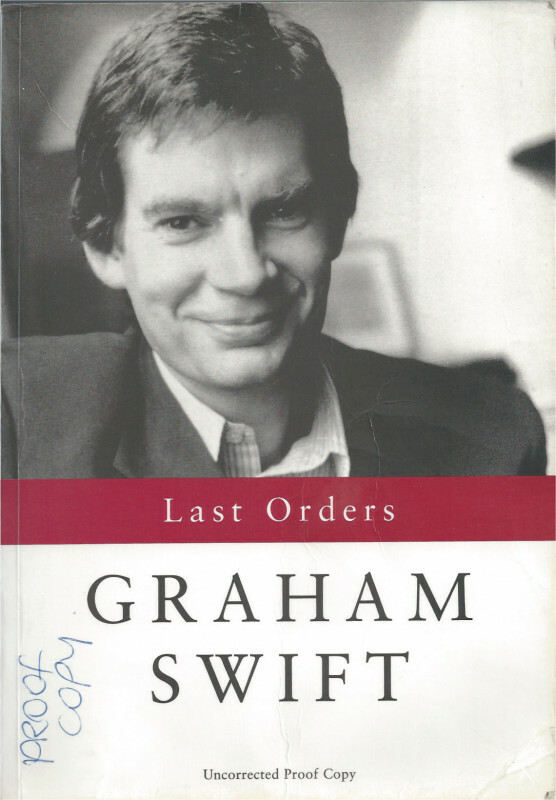 First and only edition in book form, inscribed presentation copy from the author. 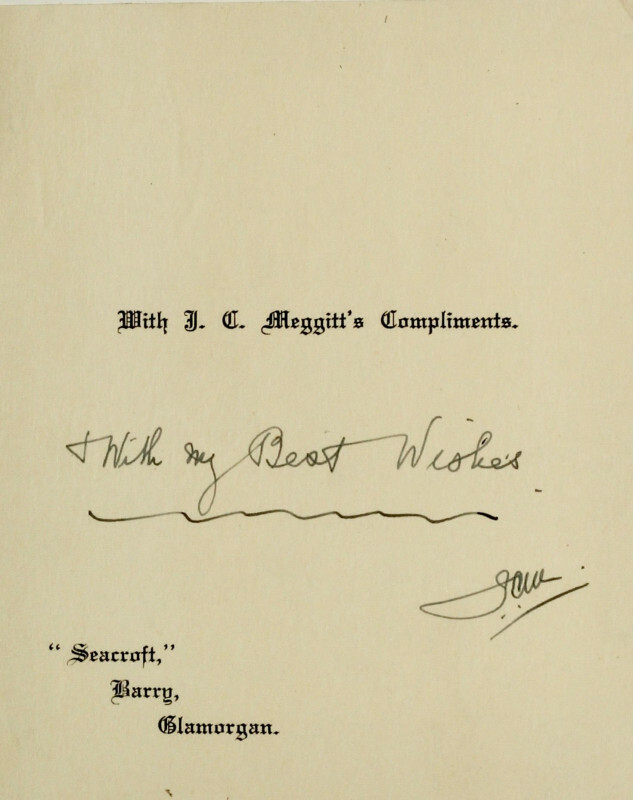 J.C. Meggitt (1858-1950) went to Barry as a young man in 1884, just as the construction of the docks was about to begin, and established a timber business, which became one of the leading firms in the country, growing with the docks and industries of Barry. When the population of the town had reached 10,000 in 1888 due to its exponential growth, a Local Government Board was elected and Meggitt was chosen as chairman, and a few years later he was elected chairman of the new urban council and also a County Alderman. In 1895 he appointed Justice of the Peace, and eventually became Chairman of the Bench and in 1940 Deputy Charter Mayor. 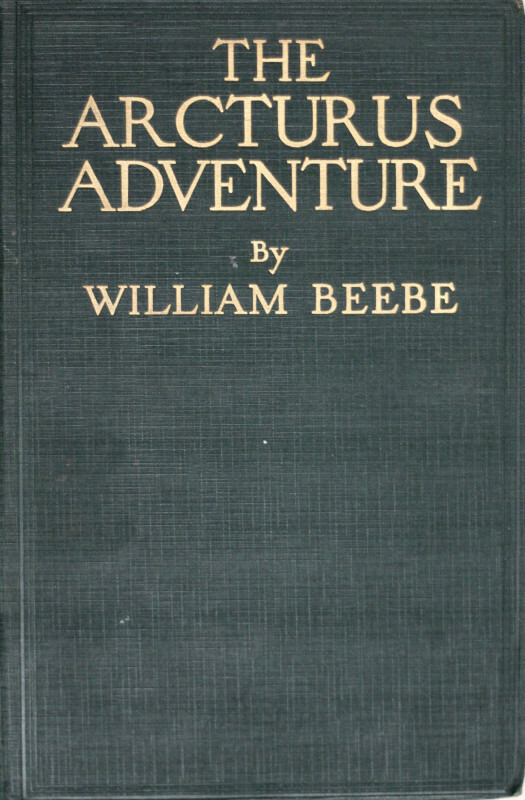 Meggitt was also an intrepid traveller, and in 1935 (at the age of 77) he published Japan across Siberia, Russia and Germany: Impressions of a Tour, which was followed by Egypt and Palestine: Impressions of a Tour (1936), the present work in 1938, and South America, South Africa and the West Coast of Africa: Impressions of a Tour (1939), shortly before World War II broke out. South America, “Robinson Crusoe” Island, West Indies is formed of fourteen articles written on board the Pacific Steam Navigation Company’s Reina del Pacifico, which left Liverpool on 12 January 1938 ‘amid typical British winter weather, including mist, fog, and some small rain’ (p. 9) for a round voyage of some 20,000 miles across the Atlantic, around South America, and then home via the Panama Canal, the West Indies, Bermuda, and the Azores. The book opens with two general pieces considering the economic and trade opportunities that South America offers, titled ‘South America: Development Possibilities Enormous’ and ‘Britain’s Stake in South America’, noting the level of British trade with the continent, the political risks attendant on doing business with South American countries, and ‘the coffee crisis’ caused by the collapse of a boom, which led to the destruction of coffee stocks. After crossing the Atlantic via Madeira, the Reina del Pacifico made landfall at Bahia, and the third article discusses the changes in Brazil since the author’s previous visit four years earlier, noting the prosperity of some parts of Bahia and the poverty found in others, the ethnic diversity of the population due to the geopolitical upheavals of the 1930s – ‘[a]lthough a considerable number of German Jews, persecuted in their own country, and a still larger number of Italians have found their way into these parts there is room for more’ (p. 11) – and the country’s economy. 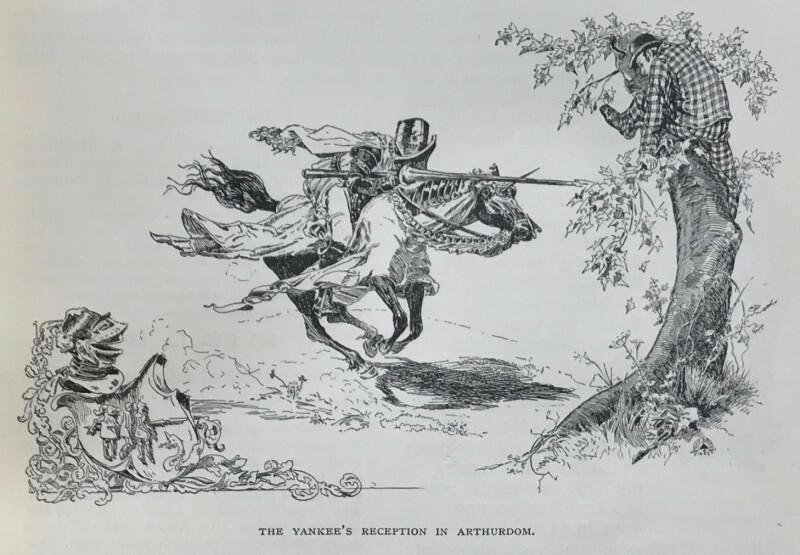 Article 4 considers the military weakness of South America compared to the rapidly expanding forces of the United States and Japan, and judges that ‘[a]ny part of South America would easily become victim to a strong, ambitious dictator’ (p. 13). The following piece, ‘Two Great Capital Cities’, describes the ship’s visits to Monte Video and Buenos Aires, and the narrative continues in the Falkland Islands, describing their history, the Battle of the Falkland Islands in 1914, and a visit to a penguin rookery near Port Stanley. The seventh article is dedicated to ‘Present Day Life on “Robinson Crusoe” Island’ (i.e. the Juan Fernández Islands), where Alexander Selkirk, the model for Defoe’s fictional castaway, lived in complete solitude for four years. The ship then travelled through the Strait of Magellan to Chile (the subject of Articles 8-10), which fascinated Meggitt by its natural beauty – ‘[c]an I ever forget the noble range of snow-capped mountains of the Andes? Only in the Himalayas are there such magnificent peaks’ (p. 35) – and also its great wealth allied with extreme poverty and very poor social conditions, especially for agricultural workers. Articles 9 and 10 portray Lima, ‘the centre of one of the most delightful countries of this varied continent’ (p. 42), its history, culture, and architecture, and Peru, whose natural history, especially its ornithology, fascinated Meggitt. ‘Panama Canal Efficiency: An American Miracle’ (Article 13), describes the canal and then recounts the journey to Jamaica, Cuba, and Bermuda: ‘I need hardly say that my visit to this far removed and very beautiful holiday resort was in every way charming and enjoyable. The scenery, the colourings of the sea, the extensive foliage, the excellent shops, and the quietude yet busy aspect of the town were in every way most delightful’ (p. 52). 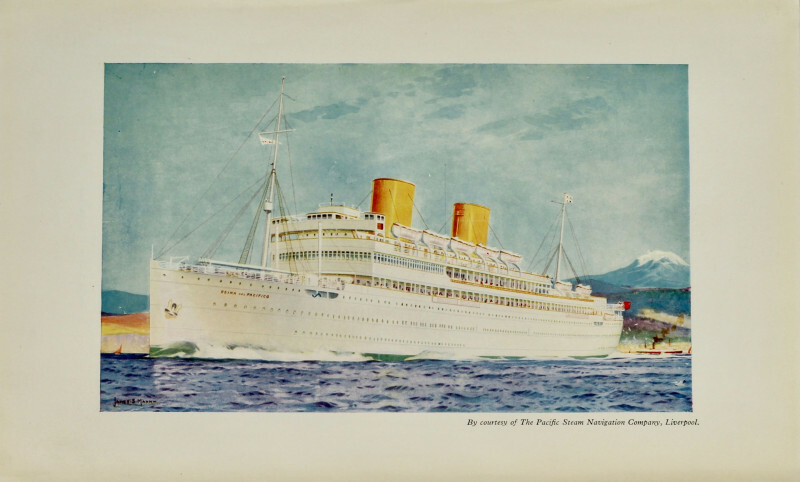 The concluding article narrates the Reina del Pacifico’s voyage back across the Atlantic via the Azores, which Meggitt admits he had ‘looked upon [...] as somewhat rocky oases in the Atlantic. I had never realised that they were full of beauty and interest to the stranger’ (p. 53) and describes the cultivation of and trade in pineapples which was the islands’ chief industry. 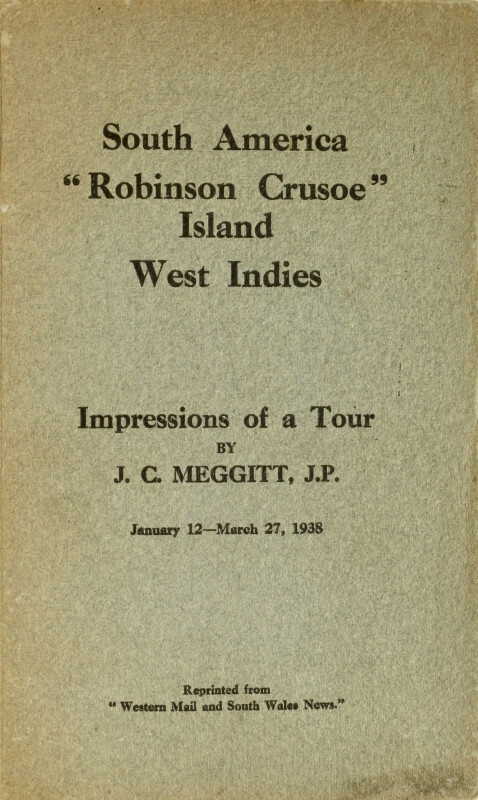 Although South America, “Robinson Crusoe” Island, West Indies bears the imprint of the Western Mail & Echo, where the articles comprising the book were first published, it seems likely that the book were printed by the presses of the Western Mail & Echo for Meggitt. It is very rare on the market and in institutional collections, and COPAC and WorldCat only record one copy at the National Museum of Wales. 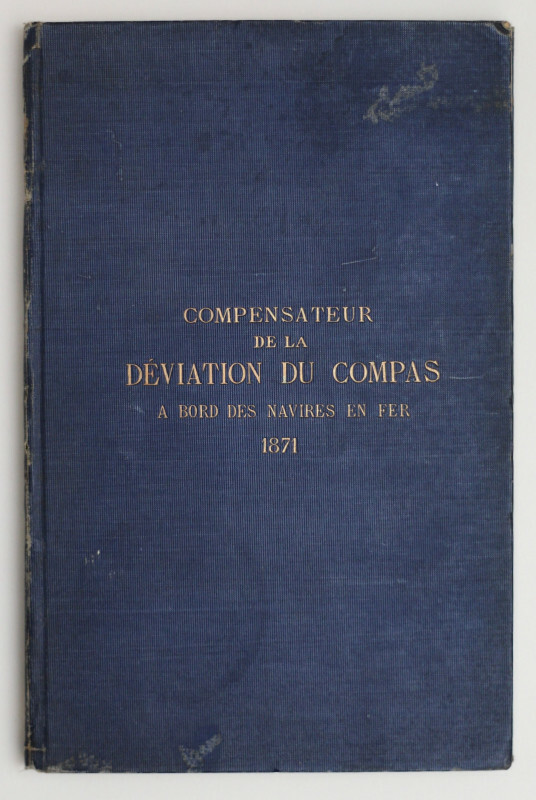 Certainly, the style of production, the presentation booklabel, and the rarity of this title all suggest that it was privately published for the author.